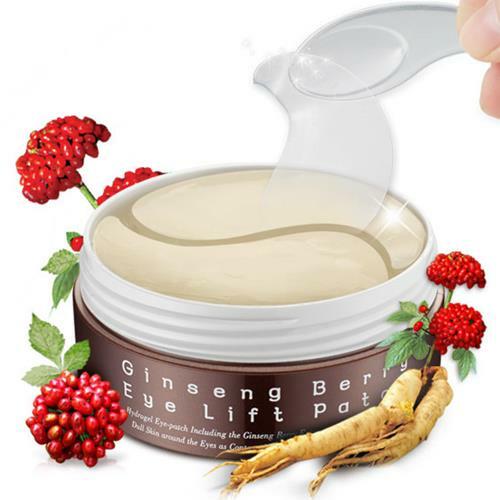 Special firming eye patch with panax ginseng berry to create firm skin and radiant complexions. Firming and lifting effect around eyes. Hydrogel patch for close adhesive to skin. Skin irritation test completed. Made in Korea. A customer and editor favorite in Seoul, PureHeal’s creates nature-based products designed to heal and nurture the skin. Specializing in products with high concentrations of effective ingredients, PureHeal’s uses holistic plant powerhouses like ginseng, centella, and rose in its signature formulations.